Sony’s Eric Lempel appeared on CNBC in the US to hail last weekend as "the biggest Black Friday in Playstation history," adding that "we sold more consoles than we ever have in our 22 year history." That all came off the back of aggressive price cuts on console bundles – similar to those seen in the UK over the weekend that propelled software sales to 2017 highs. PlayStation 4, PlayStation 4 Pro and PlayStation VR all saw significant price cuts. Sony wanted to get more hardware in the hands of consumers and it looks to have succeeded massively. 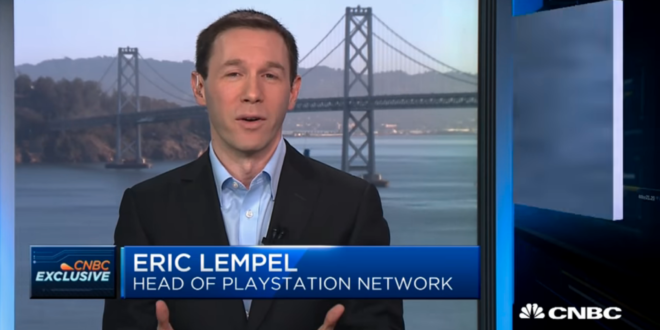 The choice of spokesperson was telling though, as Lempel is head of the PlayStation Plus subscription service, which also was discounted, and he was keen to talk it up as an essential part of the experience. "Plus is a natural addition to that [console] purchase, we want to add value to the consumer … we wanted to make sure that they went in, they bought a console and they also bought Playstation Plus, because they’ll get a lot of value out of that service with their new console purchase." Selling discounted hardware, and taking a hit on bundled software (such as newly released titles such as Call of Duty WWII) is far easier to stomach if you’re also signing consumers up to long-running subscriptions in order to play those games online, plus taking a cut of any microtransactions. 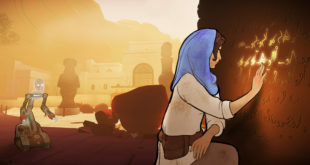 While PlayStation Plus has been around for seven years, Sony is keen to ape the likes of Netflix, in terms of building subscriber numbers, and other major games publishers, in pushing in-game content sales. 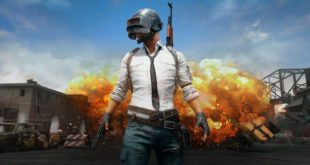 A renewed focus on this digital strategy can clearly seen in the choice of its new president John (Tsuyoshi) Kodera, who previously helmed Sony Network Entertainment International, making him in charge of deploying and monetising network services and content – including games, video and music. Publishers have previously told MCV, that although the console has a strong lead in terms of installed units, digital sales of games on the console could be improved, something that some have attributed to the positioning of the Store on the interface. It will be interesting to see how Sony develops its various digital offerings, though the recently-launched new PlayStation app gives us some direction, moving to a Facebook-style news feed, into which marketing activity can be inserted between user-created content.